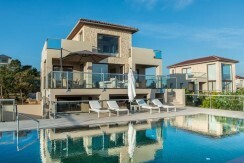 Our Office proudly offers you the best Collection of Luxury Villas and Homes in Crete. 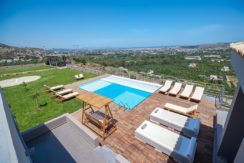 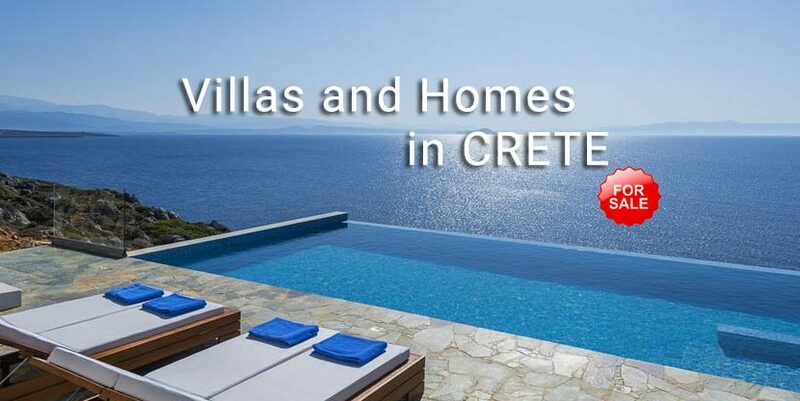 A carefully selected portfolio of luxury houses and beautiful maisonettes at the best areas of Crete. 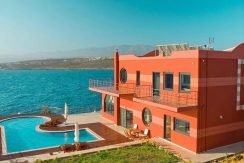 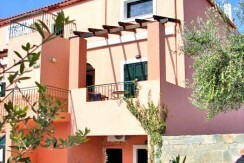 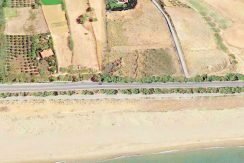 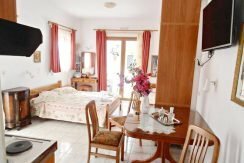 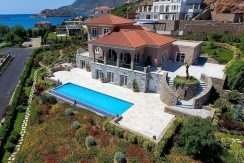 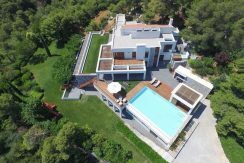 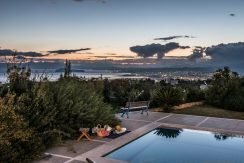 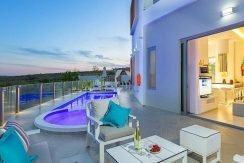 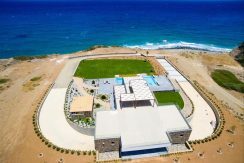 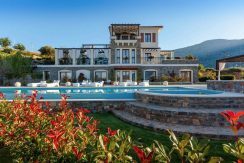 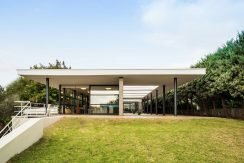 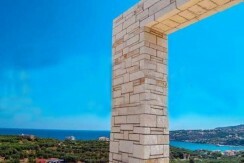 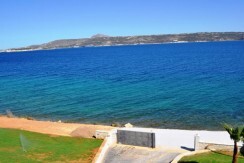 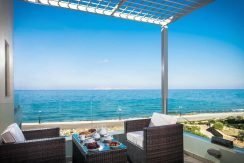 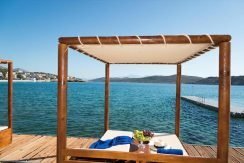 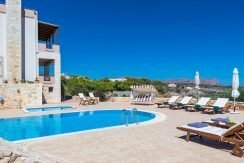 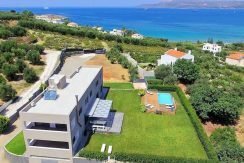 Villas near the sea at West Crete, in Chania, in Agia Marina, in Platanias but also in the East Crete, in Elounda, in Agios Nikolaos, Heraklio and in Rethymno. 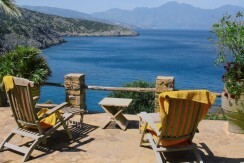 Crete is a Greek island located in the Mediterranean Sea. 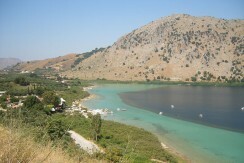 It is the largest among Greece’s islands. 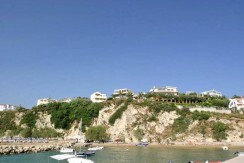 The island is known for having excellent infrastructure. 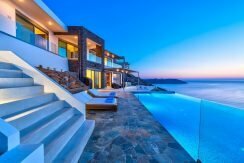 The cost of living in Crete is about 30% lower than Cyprus’ when Cyprus’ is 30% lower than Spain’s and Portugal’s.Crete is thought by many to be one of the most beautiful locations in Greece. 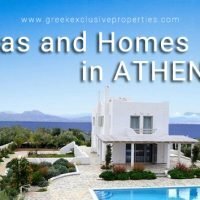 While Greece consistently tops the destination list in surveys taken from potential second home buyers in Europe. 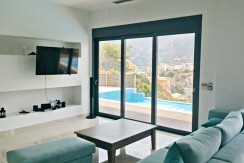 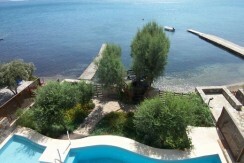 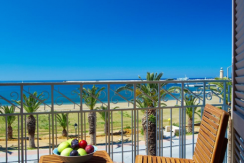 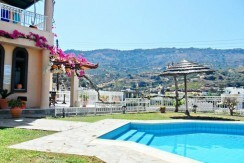 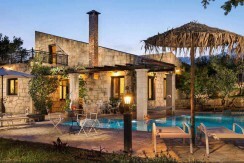 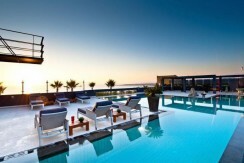 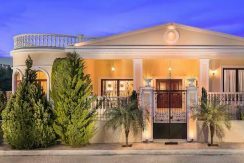 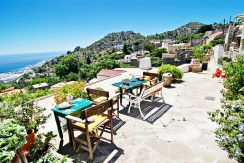 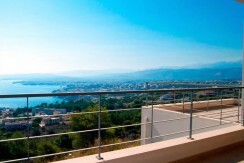 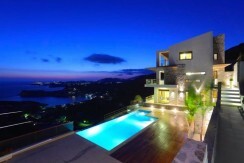 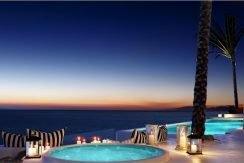 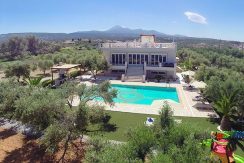 Greek Exclusive Properties can offer you the Best Villas and Homes for Sale in Crete.